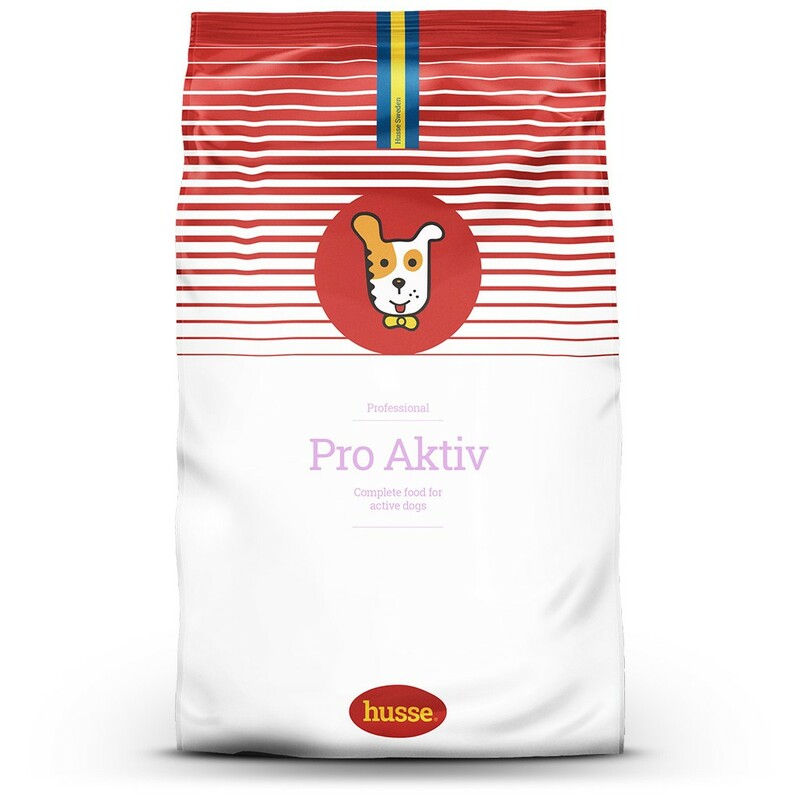 Pro Aktiv has been designed principally for professional breeders and kennels, or for any location where there are large numbers of dogs. The food contains a high proportion of animal based protein and fats and meets all the vitamin, mineral and nutritional needs of an active dog. Contains calcium to support healthy teeth. Optimal levels of Omega-3 and Omega-6 for a healthy coat and skin. Beet pulp stimulates intestinal movement and also improves the texture of stools. chicken, wheat, wheat flour, wheat gluten feed, animal fat, beet pulp, peas, linseed, fish, hydrolysed animal protein, yeast, salt, dried whole eggs, lecithin.